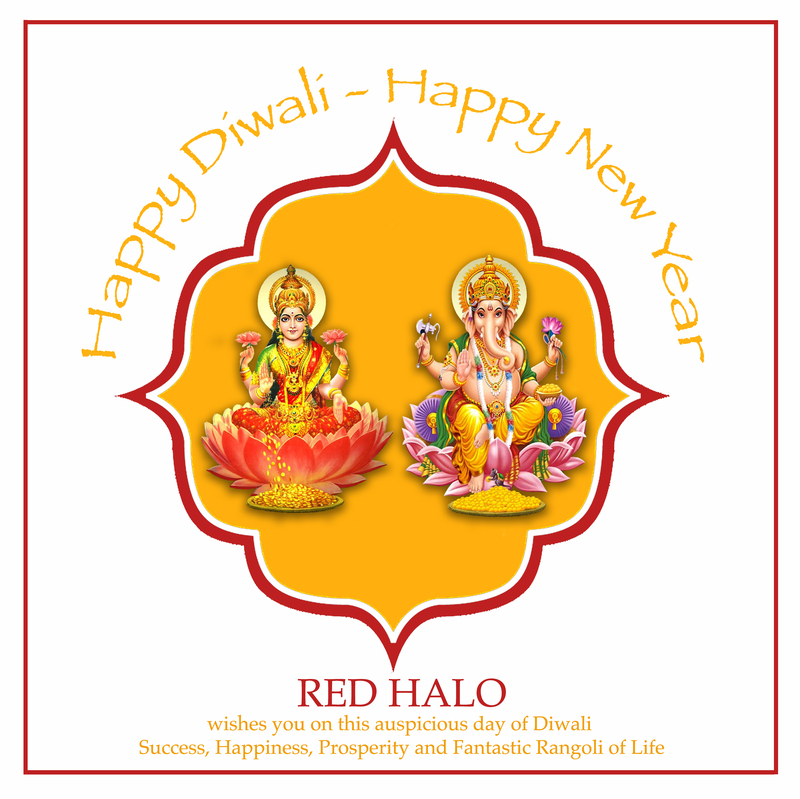 This entry was posted on November 4, 2013 at 00:58 and is filed under 3 - RED HALO with tags auspicious day, भारत, benaras, benares, colours, culture, devotion, diwali, faith, ganesha, greetings, Happy Diwali, happy new year, heritage, hindu, india, Laxmi, rangoli of life, Red Halo, shanti, soul, spiritual, square, tradition, uttar pradesh, varanasi, wishes. You can follow any responses to this entry through the RSS 2.0 feed. You can leave a response, or trackback from your own site.